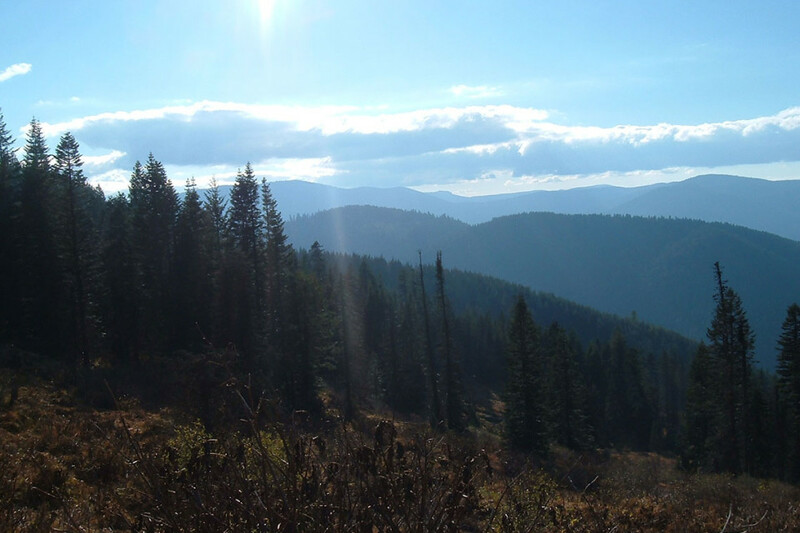 EXPERIENCE GOOD TIMES IN OUR BEAUTIFUL IDAHO MOUNTAINS!! 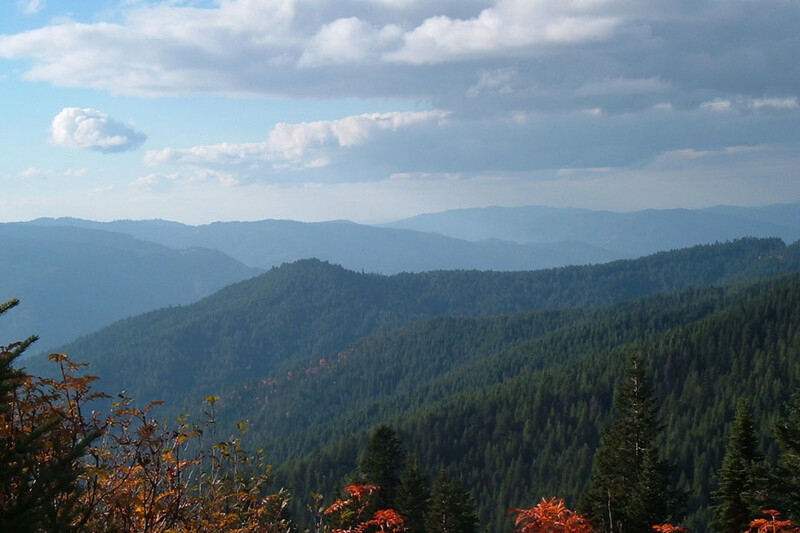 Thank you for your interest in our guide service! 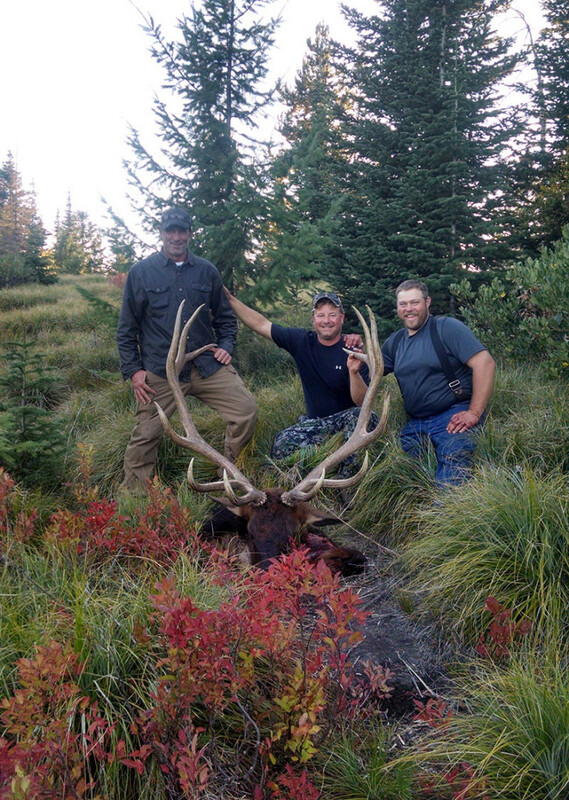 We provide the fun while you experience Idaho’s vast terrain and outdoor adventures. 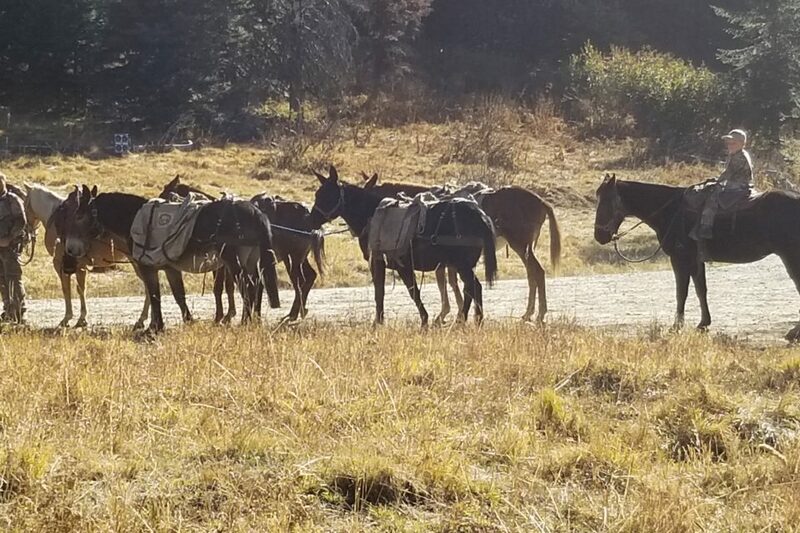 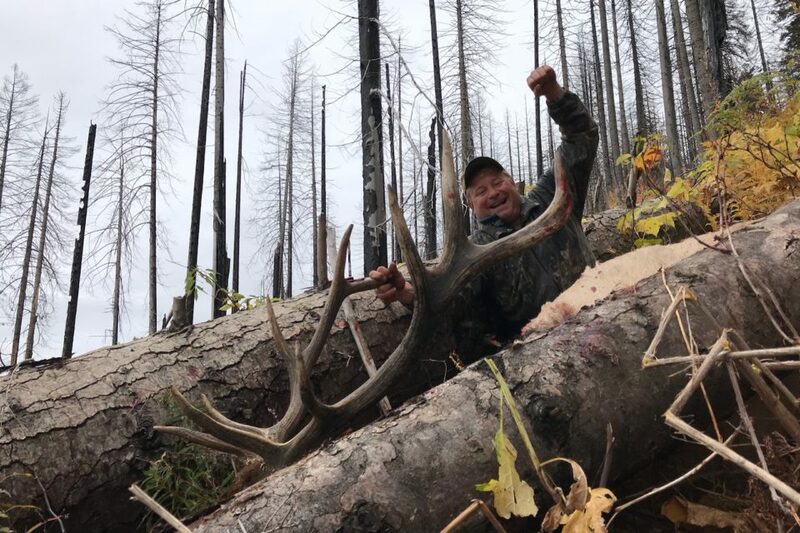 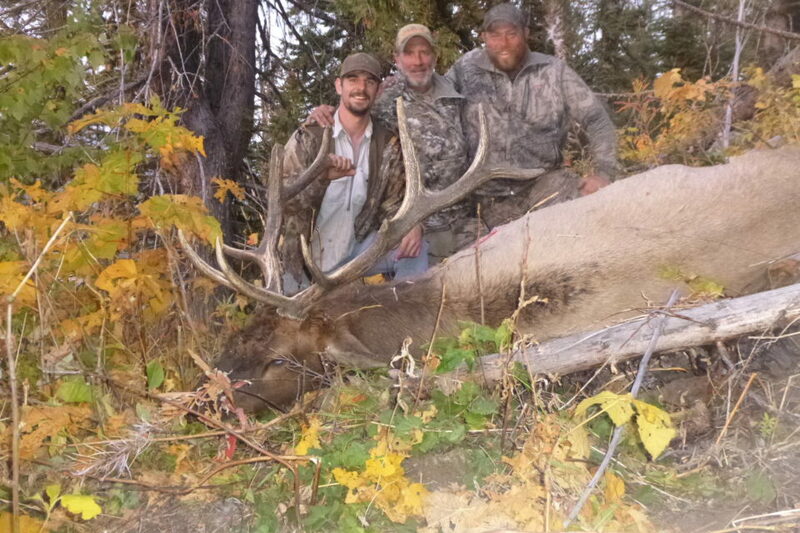 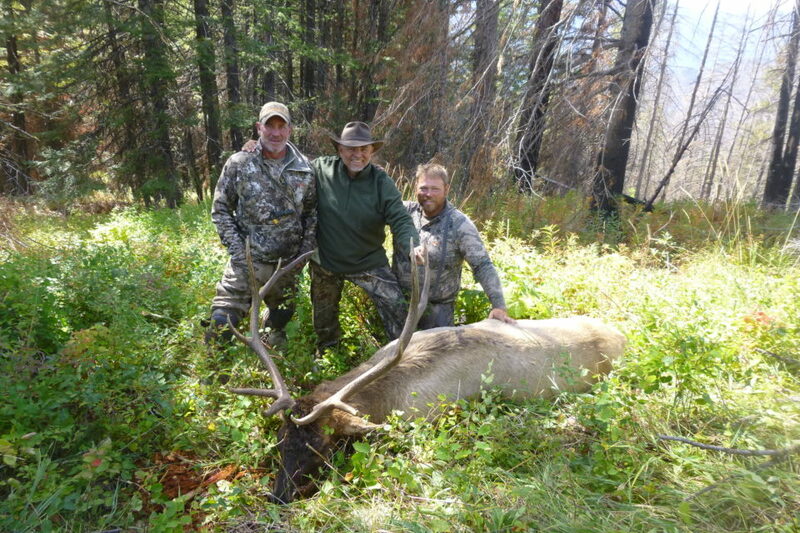 We are located in the Selway-Bitteroot mountains of Idaho, 20 miles North of Elk City and 40 miles South East of Kooskia in the Nezperce National Forest and have 19 years experience hunting in this area. 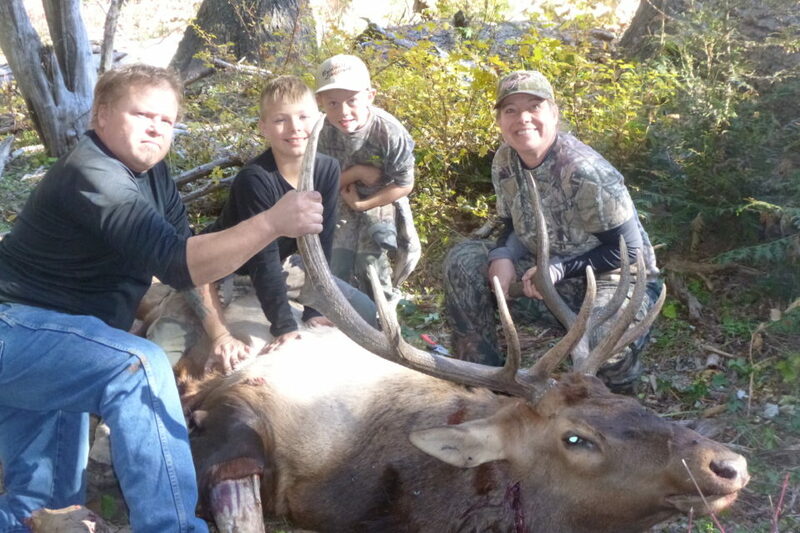 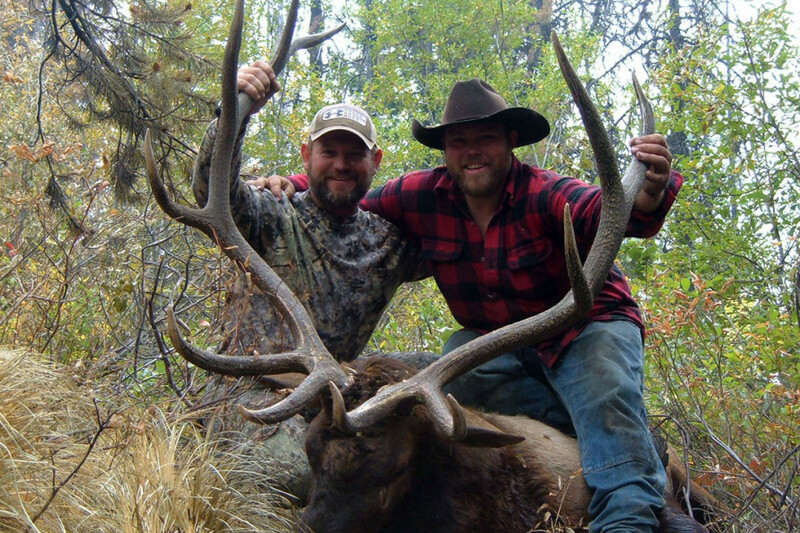 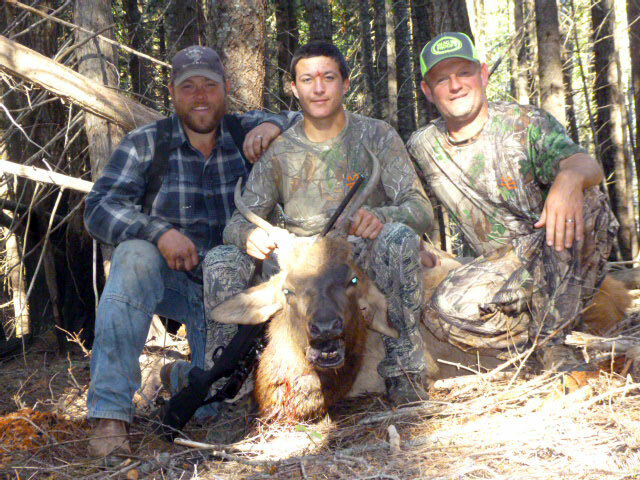 Selway Ridgerunners Outfitter is here to provide you with a good time, great memories and a great hunting experience! 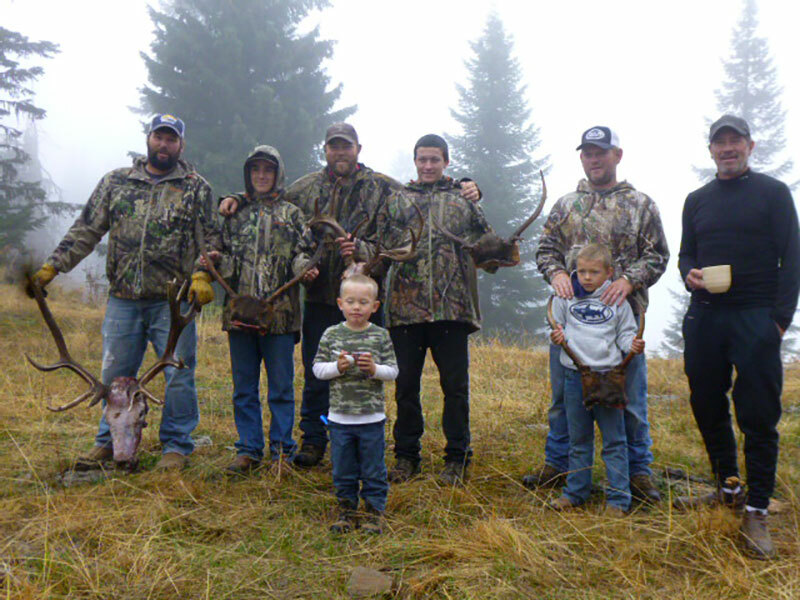 We will give you our best effort everyday of your hunt. 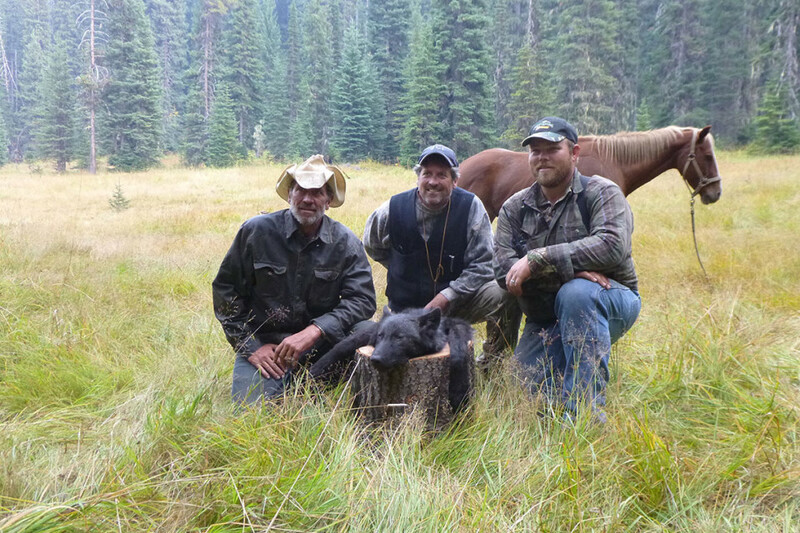 We may not be able to control the weather but will hunt in any and all weather conditions giving you your best hunting opportunities. 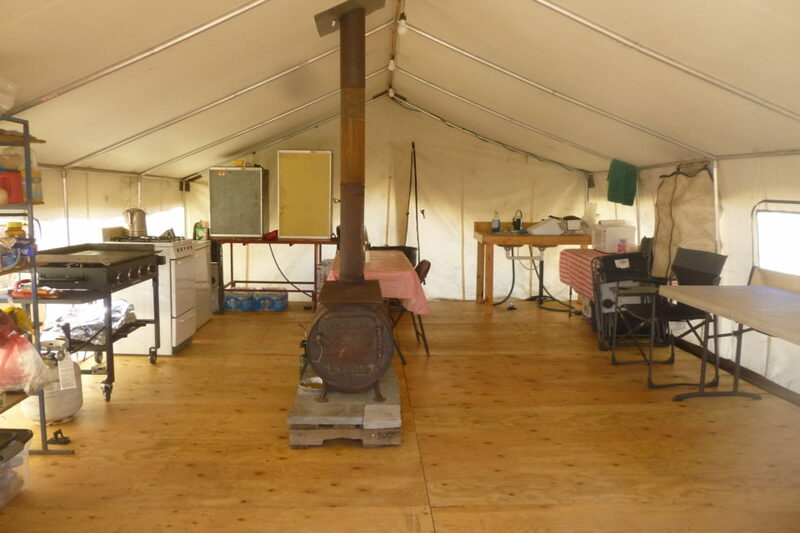 You can enjoy the beautiful scenery of camp and the warmth of wood heat in wall tents with good company and great stories! 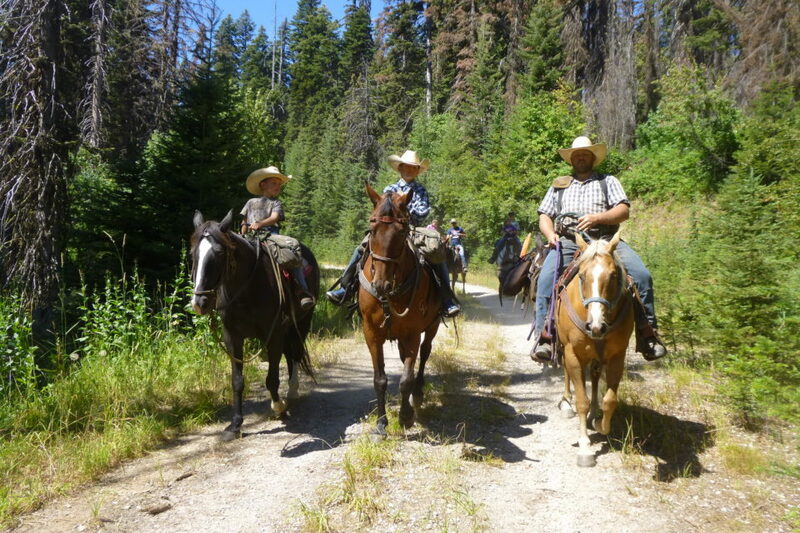 Hunts may include not only walking but ATV riding, HORSEBACK riding and SNOWMOBILING. 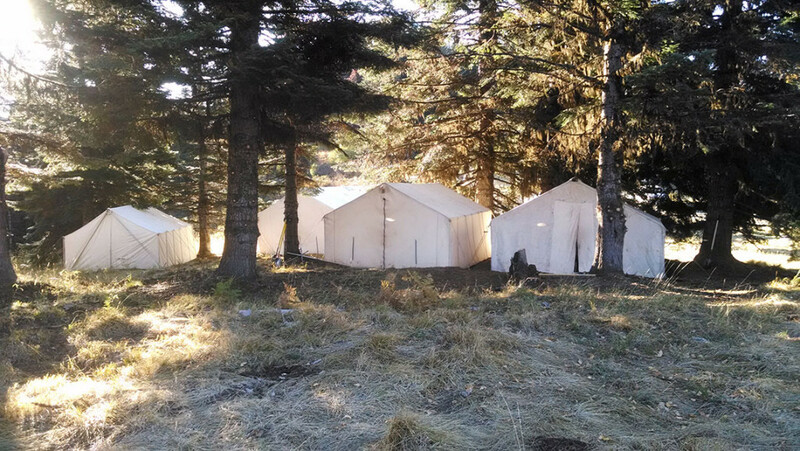 All hunts will include staying in wall tents where cots and pads are provided. 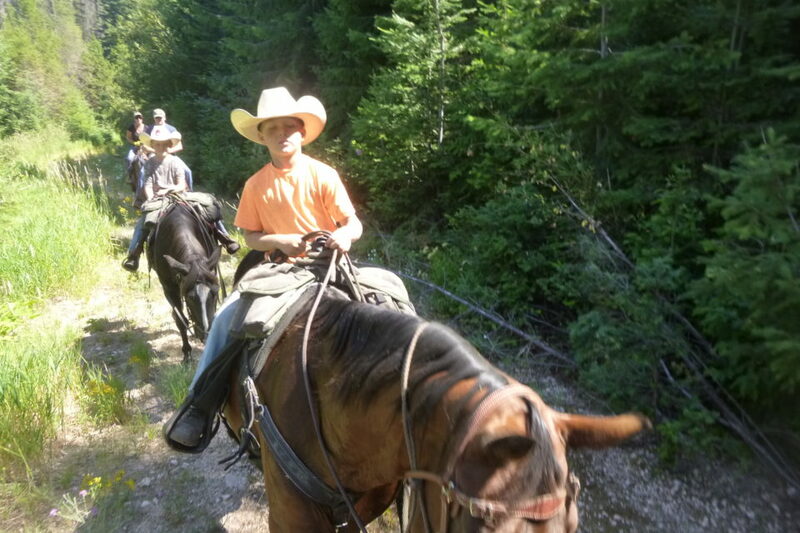 ALSO AVAILABLE ARE HORSE TRAIL RIDES IN THE SUMMER MONTHS. 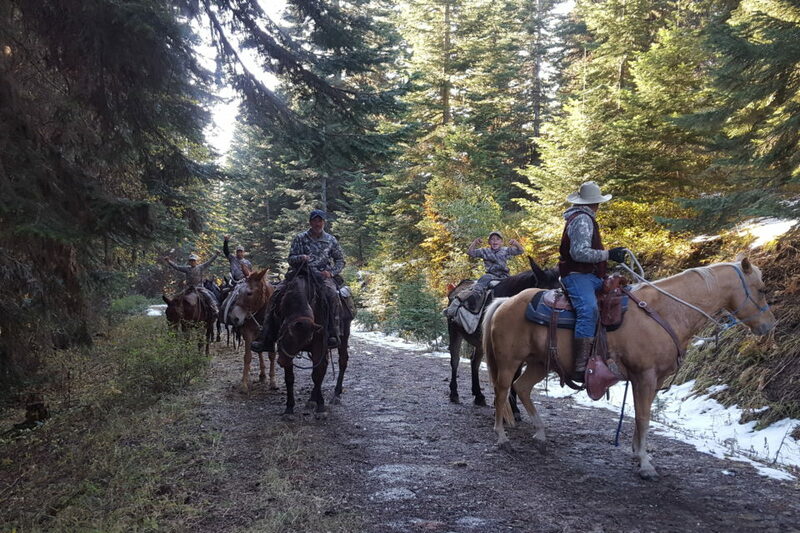 IF YOU ARE AROUND THE AREA OF CENTRAL IDAHO AND WOULD LIKE TO COME STAY A NIGHT AND EXPLORE SOME OF THE TRAILS, GIVE US A CALL. 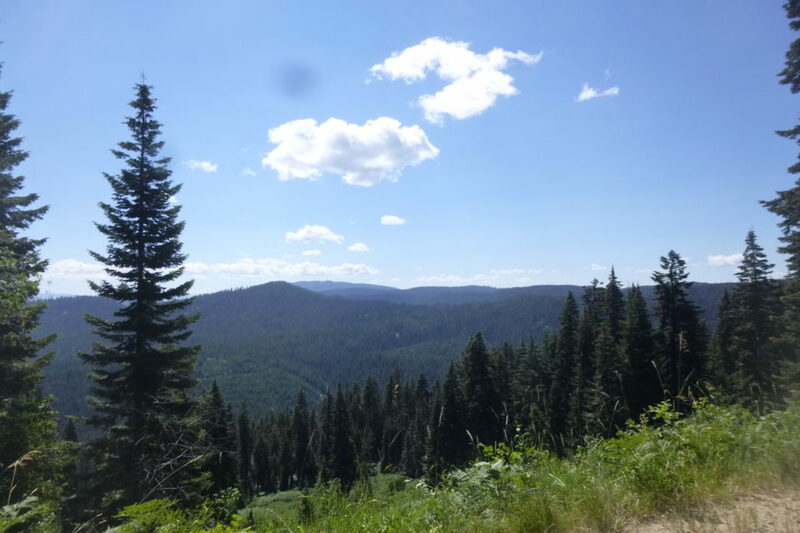 Come join us for a FUN adventure and beautiful scenery with Selway Ridgerunner Outfitters!